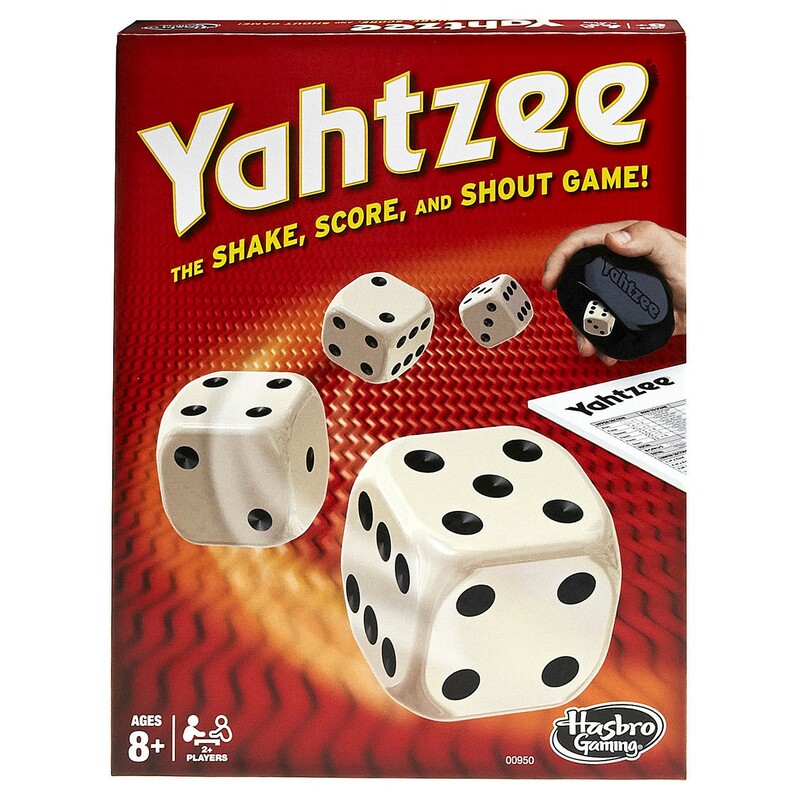 Puzzle- Adult Jigsaw L.S. Lowry: Going to Work. Part of an exciting series of sturdy, square-box 1000-piece jigsaw puzzles from Flame Tree, featuring powerful and popular works of art. 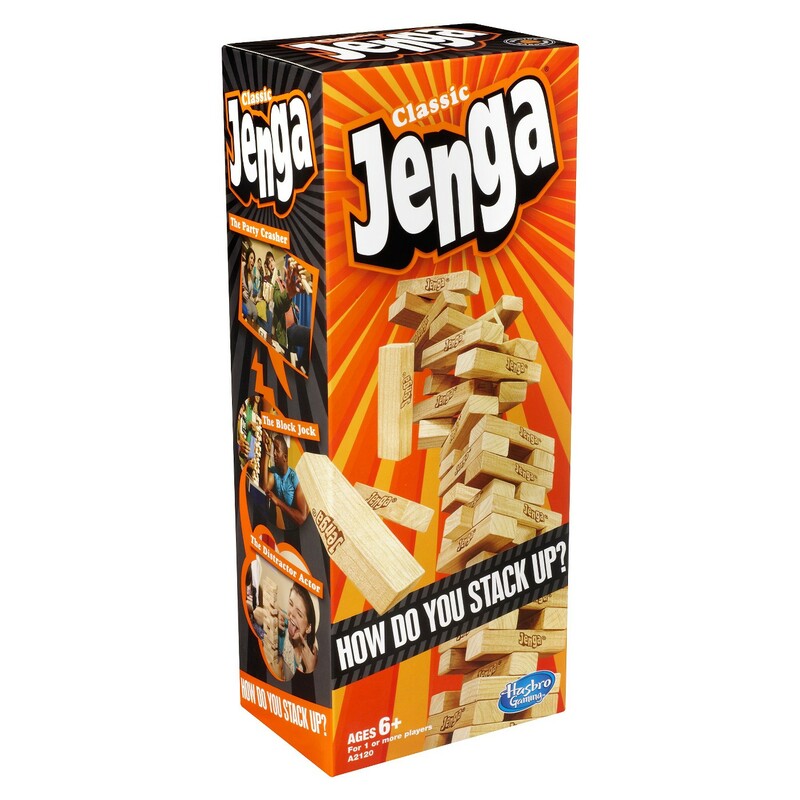 This new jigsaw will satisfy your need for a challenge, with L.S. Lowry's Going to Work. This 1000 piece jigsaw is intended for adults and children over 13 years. Not suitable for children under 3 years due to small parts. 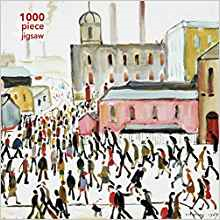 Adult Jigsaw Nel Whatmore: A Million Shades: 1000 piece. Part of an exciting series of sturdy, square-box 1000-piece jigsaw puzzles from Flame Tree, featuring powerful and popular works of art. This new jigsaw will satisfy your need for a challenge, featuring artist Nel Whatmore's "A Million Shades". This 1000 piece jigsaw is intended for adults and children over 13 years. 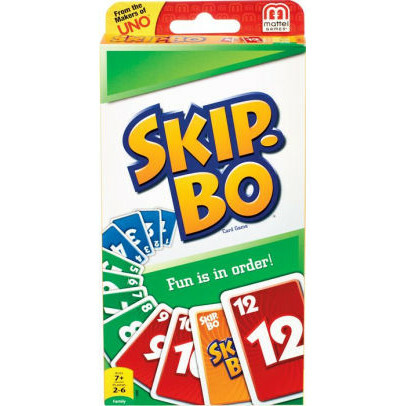 Not suitable for children under 3 years due to small parts. Puzzle- Jigsaw Alphonse Mucha: Reverie. Part of an exciting series of sturdy, square-box 1000-piece jigsaw puzzles from Flame Tree, featuring powerful and popular works of art. 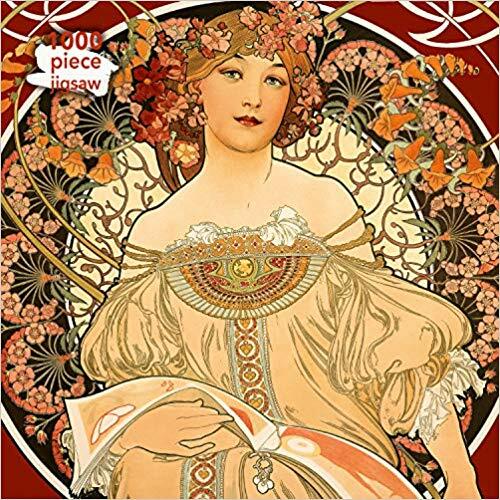 This new jigsaw will satisfy your need for a challenge, featuring Alphonse Mucha's Reverie. 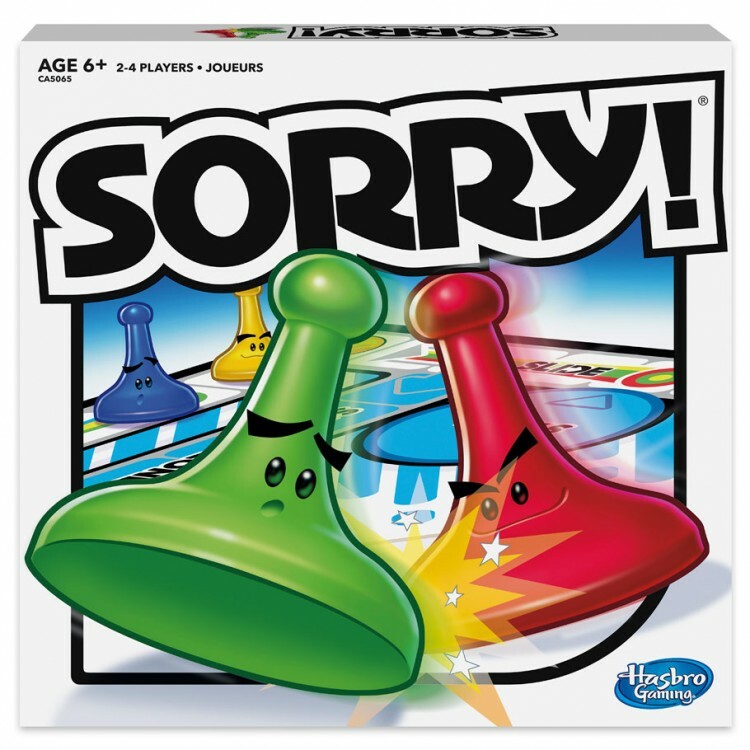 This 1000 piece jigsaw is intended for adults and children over 13 years. Not suitable for children under 3 years due to small parts. Adult Jigsaw National Gallery Monet: Bridge over Lily Pond. Part of an exciting series of sturdy, square-box 1000-piece jigsaw puzzles from Flame Tree, featuring powerful and popular works of art. 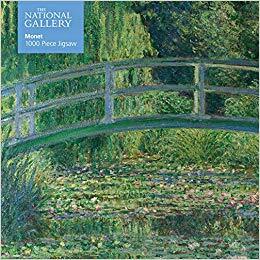 This new jigsaw will satisfy your need for a challenge, featuring the National Gallery's Monet: Bridge over Lily Pond. This 1000 piece jigsaw is intended for adults and children over 13 years. Not suitable for children under 3 years due to small parts. 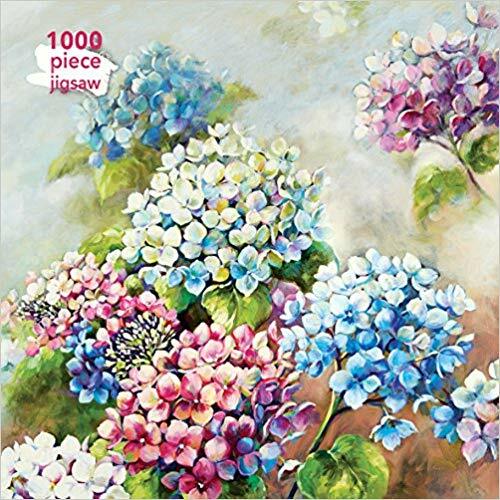 Part of an exciting series of sturdy, square-box 1000-piece jigsaw puzzles from Flame Tree, featuring powerful and popular works of art. 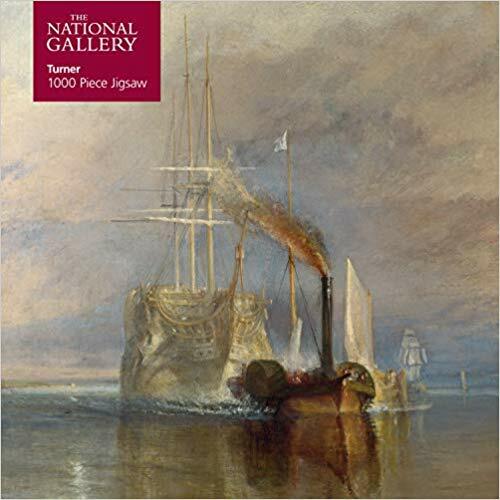 This new jigsaw will satisfy your need for a challenge, featuring the National Gallery's Turner: Fighting Temeraire. This 1000 piece jigsaw is intended for adults and children over 13 years. Not suitable for children under 3 years due to small parts. Adult Jigsaw J Howard Miller: Rosie the Riveter Poster. Part of an exciting series of sturdy, square-box 1000-piece jigsaw puzzles from Flame Tree, featuring powerful and popular works of art. 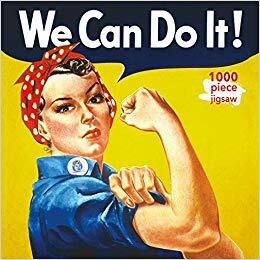 This new jigsaw will satisfy your need for a challenge, with a masterpiece of inspirational poster art, Rosie the Riveter. This 1000 piece jigsaw is intended for adults and children over 13 years. Not suitable for children under 3 years due to small parts. 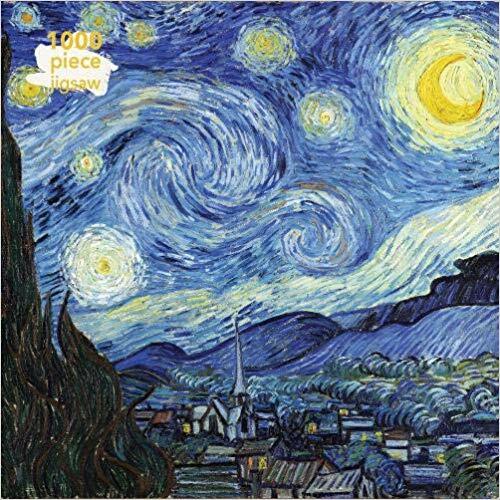 Van Gogh: Starry Night jigsaw: 1000 Piece. Part of an exciting series of sturdy, square-box 1000-piece jigsaw puzzles from Flame Tree, featuring powerful and popular works of art. This new jigsaw will satisfy your need for a challenge, with a popular masterpiece of post impressionism, Starry Night by Van Gogh. This 1000 piece jigsaw is intended for adults and children over 13 years. Not suitable for children under 3 years due to small parts.